The deal with Conqur Endurance Group also marks the return of Asics sponsoring a major marathon in the U.S. In 2017, New Balance replaced Asics as the official footwear and apparel partner of the TCS New York City Marathon. 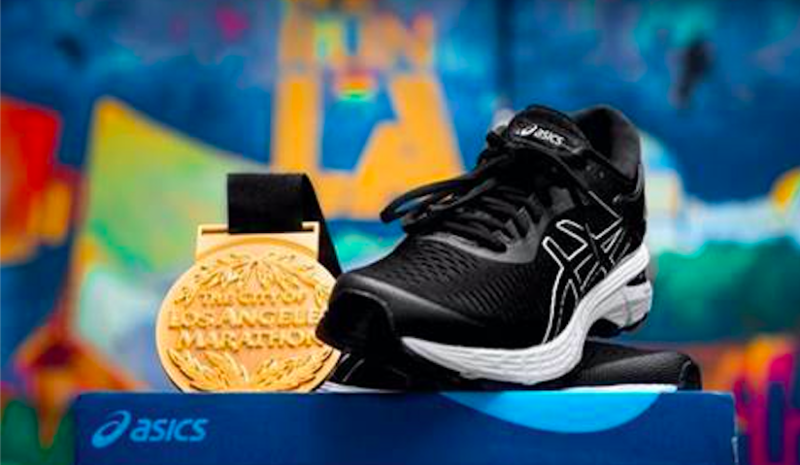 Asics had been a New York City Marathon partner for 25 years. 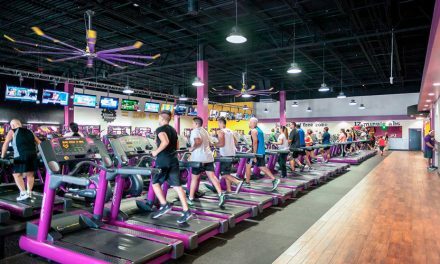 The multi-year agreement for the Los Angeles Marathon comprises significant brand integration, on-site and in-store event activations, digital and social content, broadcast integrations and online retail promotions. Asics and Conqur will re-launch their partnership in January 2020, beginning with the Pasadena Half Marathon, as the two build on their rich history together ahead of the Los Angeles Marathon in March. Asics is making significant investments beginning this year to ensure it reclaims the top industry status including run focused activations and updates to its athlete roster–most recently signing multi-year sponsorship deals with female distance runners Emma Bates and Allie Kieffer. Bates is a 2018 USA Marathon Champion and was the first American female to cross the finish line in the 2019 NYC half marathon, placing 4th. Kieffer is a distance runner who placed 5th in the 2017 NYC Marathon and 7th in the 2018 NYC Marathon.